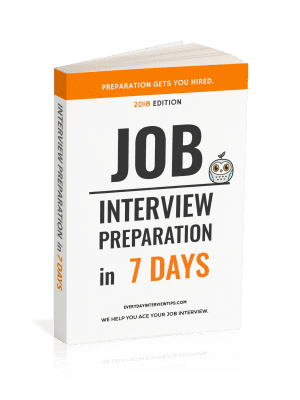 Job Interview Tips / Interview Question and Answer / Where Do You See Yourself in 5 Years? 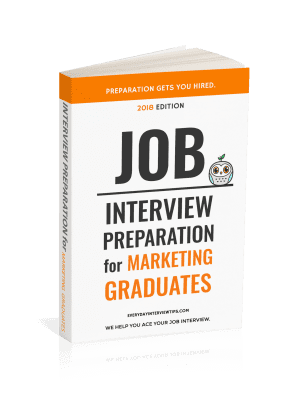 Common Interview Question – Where Do You See Yourself in 5 Years? It’s a tough question. Very few people have any sort of long term plan. Or, rather, very few people expect that plan to pan out. We all want to be working in a great job, living in a great house, married and/or with kids and/or having a great career. There is simply no way to know if that is going to occur. Yet if you are asked about where you see yourself in five years, you do need to come up with an adequate answer. Commitment – Never say you are planning to leave the company/state. Thought – You should always sound like you have a plan. Realistic Ambition – You aren’t going to be CEO of the company any time soon. Provided your answer includes the information above, it should be a good answer. Don’t included any discussion of your personal life (ie, “I hope to be married.” No one cares). Also, feel free and take an opportunity to tout your skills a bit, as you should with every interview question. So, in other words, you’re going to leave the company. Why hire you then? The entire answer focuses on the company you are applying with, and not with your personal life or any selfish/unrealistic goals. You are also showing that you plan on committing to the company, even if you know in the back of your mind that that is not true. Stay focused on your professional life. Show that you plan on staying and growing in the company.